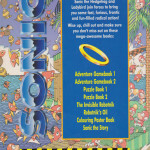 A children’s activity book modelled on the Where’s Wally/Waldo? 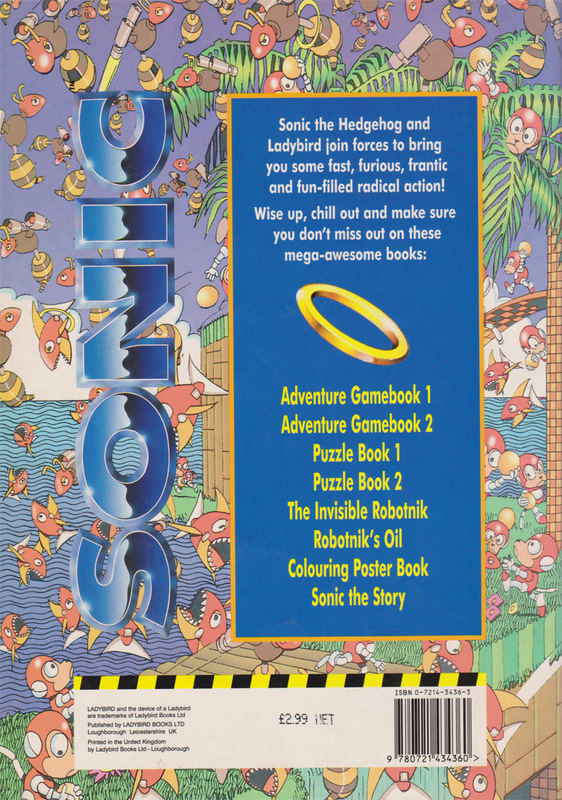 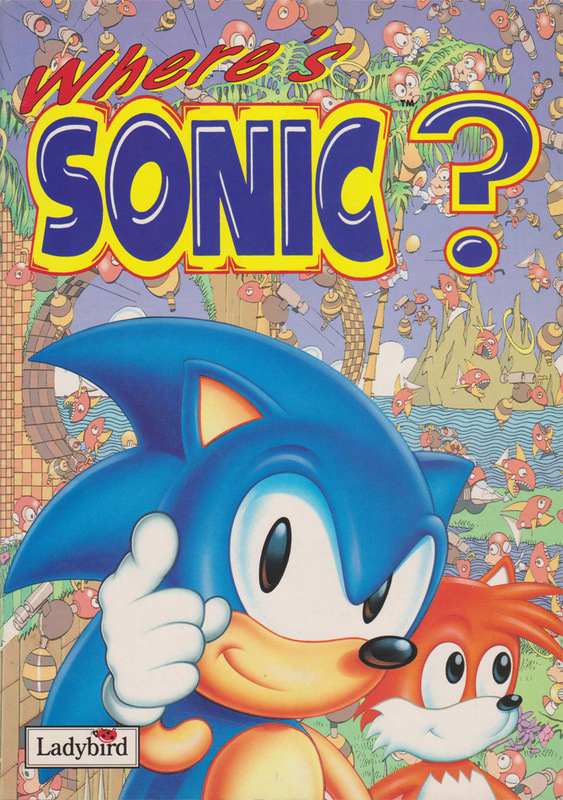 books except it features Sonic characters and scenarios. 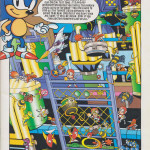 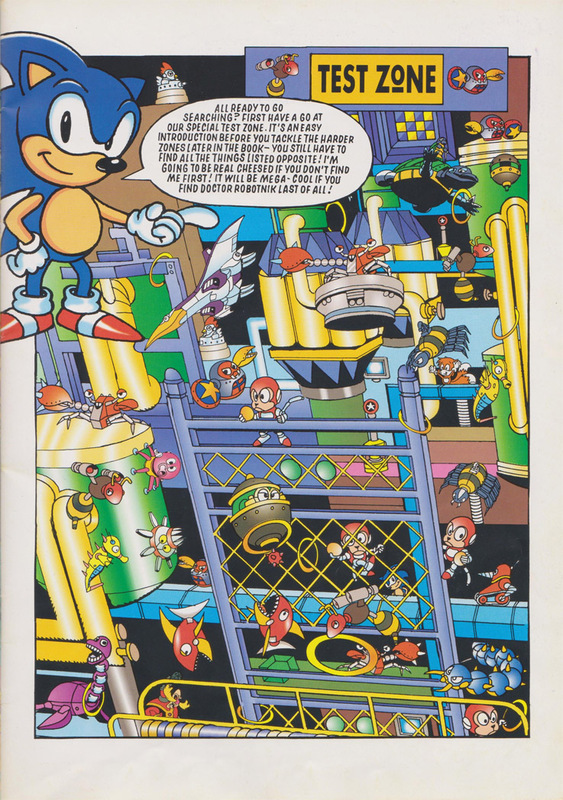 Most of the artwork is based on Sonic the Hedgehog 2 stages. Published by Ladybird Books Ltd in 1994.